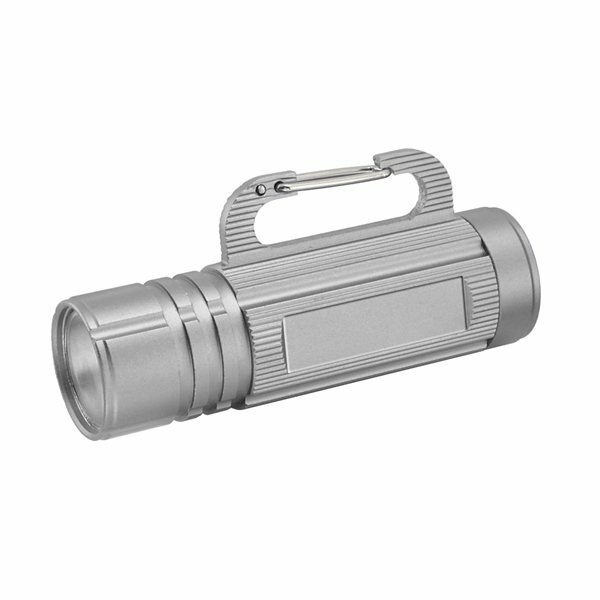 Highlight the positives of working with your company when you add this 10 watt COB aluminum torch (120 LUM) to your marketing plan! 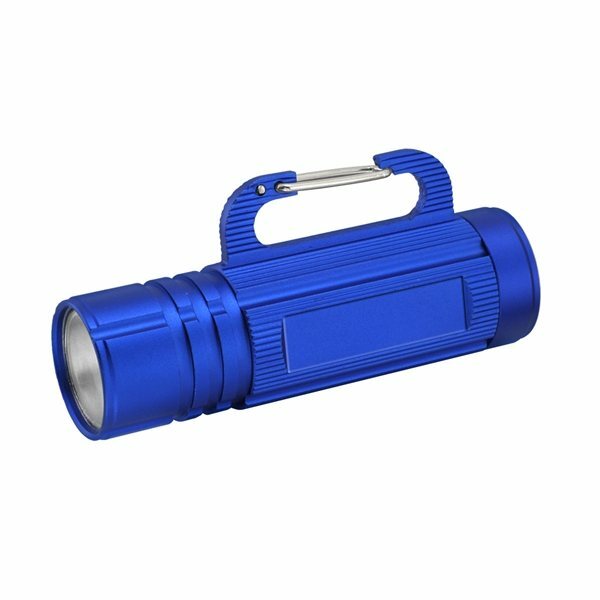 It will be easy for recipients to find your brand, even in the dark of night when you add your name, logo and promotional slogan to this useful advertising tool. It's a great way to make your presence known at tradeshows, expos, campsites and more. Three AAA batteries are required and not included. Put your business in the spotlight and get an amazing return on your investment!